Recently, an organization I was assisting sent me a file of résumés to look at. I looked at them and at first glance did not think the job candidates had much potential, but I was wrong. The reason I was unimpressed, I realized, was because the résumés all had weak objective statements, so, it appeared that the job candidates brought little to the table. I don’t want someone to dismiss you because you made this mistake on your résumé. Objective Statements do not Tell Our Prospective Employers What They Need to Know. 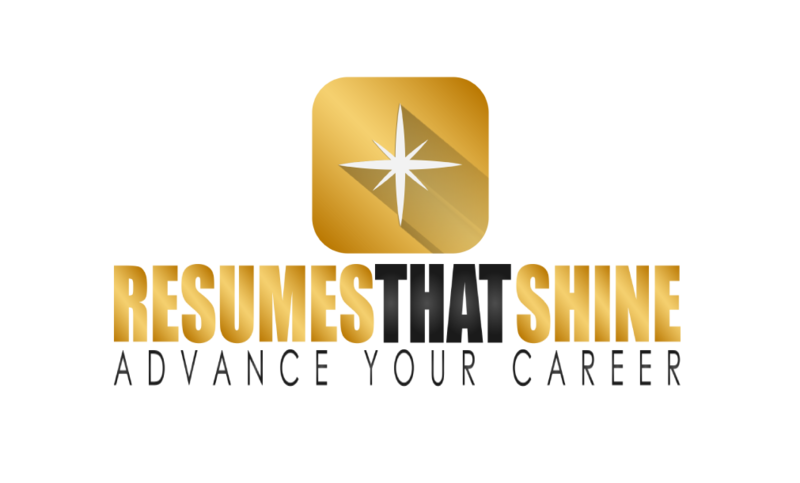 Many of us learned to write résumés with an objective statement. The objective statement was intended to tell potential employers what we wanted to do, where we wanted to do the work, and in what kind of organization. The problem with this approach is that employers do not really care what we want. They care about finding employees and consultants that can address their business needs. It does not tell the hiring manager or recruiter anything about the job candidate’s qualifications for the job. The recruiter already knows the candidate is applying for a customer service job because the candidate sent the résumé. It tells the hiring manager or recruiter to reject the résumé if the job, in their view, is not challenging, if the company is not expanding, or if the job offers no growth for the job candidate. In other words, this job candidate has told the manager or recruiter nothing useful. Summary Statements Resolve this Problem. A more productive approach is to write a summary or profile statement that tells an employer or recruiter what we bring to the table instead of telling them what we want. Your Summary Statement is an “Executive Summary” of Your Résumé. A school principal we worked with might have started her résumé with an objective statement that read something like this when she was transitioning into college teaching. performance, curriculum development, strategic planning, grant writing and community outreach. The first sentence tells the potential employer what the job candidate does, for how long, and the kind of setting she has worked in. Then, we listed a few key skills, and two signal accomplishments during her career. An outplacement organization developed this “four sentence formula” in the 1990s, and it continues to work well today. In fact, an organization I worked for back in the 1990s felt this approach was so strong, we needed only to send out the summaries to employers, rather than entire résumés. This summary is something like the executive summary or cover summary on a business report. It is a brief synopsis of the rest of the document. That means you probably will not know what to write until you develop the rest of your résumé content, so consider writing the summary after you write the rest of the résumé. Leave blank space under the word Profile on your page, write the rest of your résumé and come back to it later. Job candidates frequently ask me whether to call the paragraph on top of the résumé their Profile, Summary, Summary of Qualifications, or something else. Any of the above are fine. In fact, you don’t need to call it any of these. You can put your job target above the summary, rather than the word profile or summary. One of the most powerful sections of your résumé could be the paragraph just below your contact information that is often called the summary or profile. It tells the reader succinctly what you will bring to the table in your next role. The Professional Experience section we will begin discussing next week will flesh out the details.